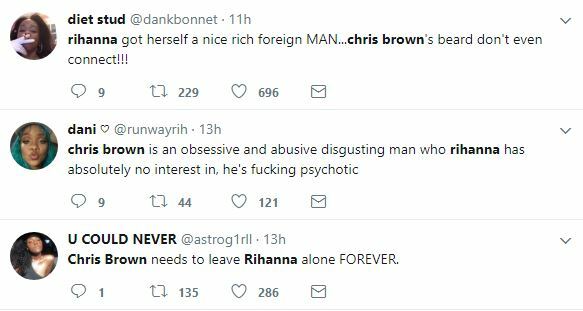 You are at:Home»Entertainment»Chris Brown comments on Rihanna’s photo & fans aren’t here for it! Music fans are coming after Chris Brown after he left a comment on Rihanna‘s Crop Over costume photo on Instagram. Rihanna posted photos of herself in a bedazzled bikini for the annual Crop Over carnival in her home country Barbados. Amidst likes and comments of fans from all over the world, a familiar Instagram username popped up in the comments, driving fans wild. Chris Brown commented on the photo with the 👀 emoji. 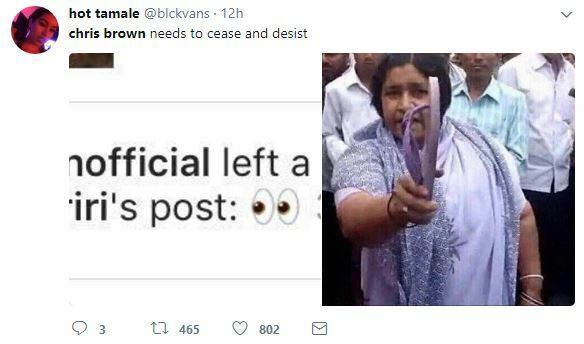 Fans quickly reacted, calling for the pop star to leave Rihanna alone.